Preparing to write your personal statement? We know that getting started is the hardest part. 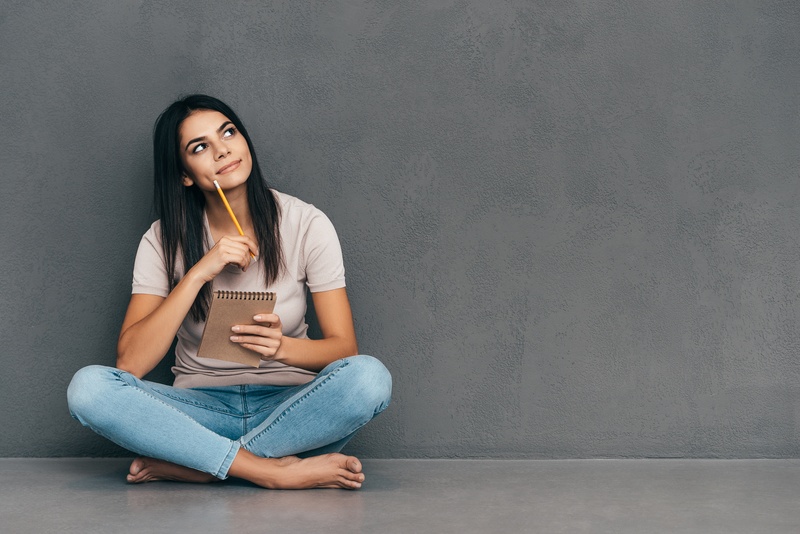 Our guide to your personal statement will help you identify your best attributes as an applicant, pinpoint your most formative experiences, structure your process, and guide you all the way to your personal statement. 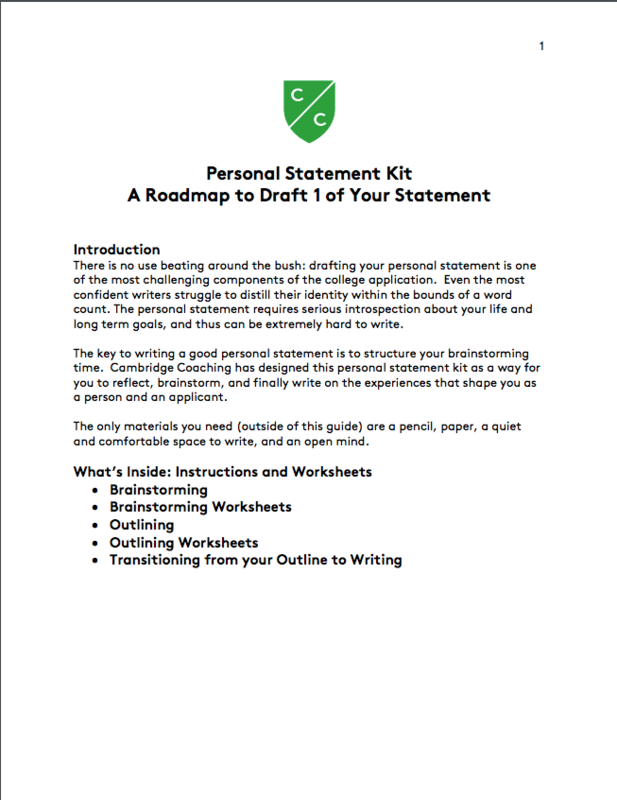 Download your free Personal Statement Kit today.